Mr. Karnik is a BE and has done his Masters in Management Studies from Jamnalal Bajaj Institute of Management Studies. Prior to joining DSP Mutual Fund he was associated with Axis Asset Management. 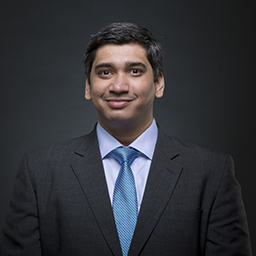 He has also worked with HSBC and CRISIL Ltd. and has over 10 years of investment experience.